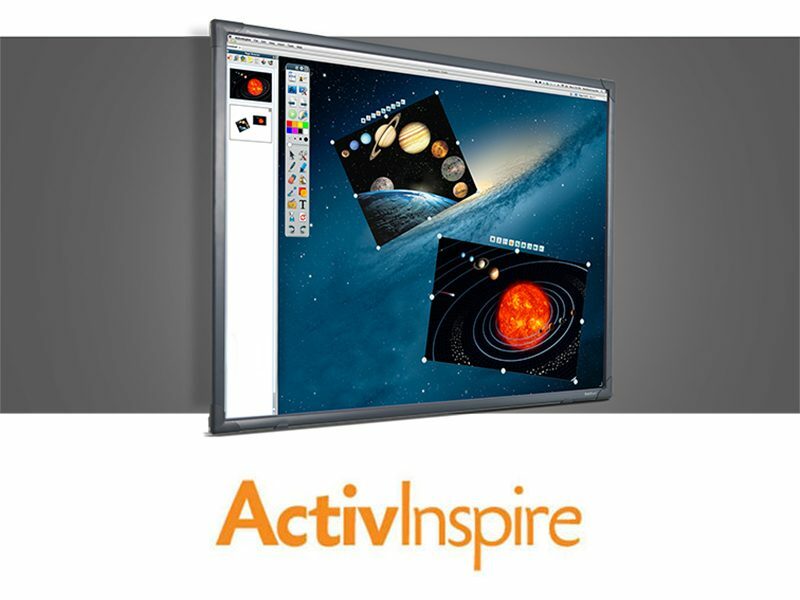 Use ActivInspire’s assortment of tools, images and activities to bring lessons to life in the modern-day classroom. Easily switch between “Primary” for young learners and “Studio” for older students. Deliver engaging lessons on your front of the classroom display surface with Revealer, Spotlight Focus Tools, Magic Ink, Clock and Math tools. Use the Equation Editor to add mathematical equations into a flipchart or into questions or response options for learner response devices. Dual-user input and pen and multi-touch functionality (dependent on your display surface) encourage students to engage, interact and work together. In the meantime, have a browse of some of our Success Stories.